After the tremendous success of the biography, it was only a matter of time before a movie was made to celebrate the Apple icon -Steve Jobs. Banking on the roller-coaster life story of Steve Jobs, this 120-minute feature can just not attempt to be impartial, while telling the story of the founder of Apple Inc. But then who cares? People who will queue for tickets at the box office for this movie have already chosen Jobs as their hero and would hardly tolerate a neutral tale to be told. The movie starts off with a bang, where Steve Jobs (almost) is seen introducing the iPod to the world in 2001. 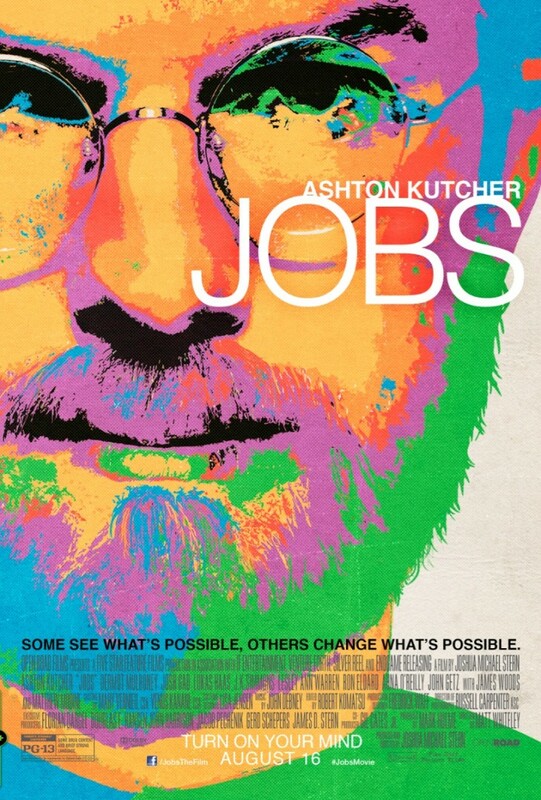 Before you realise that it is not actually Jobs but Ashton Kutcher holding the iPod , the storyline of the movie shifts to the 1970’s, showing a younger Jobs in a hippy-like dressing, walking barefoot in his days at Reed College. In what seems to be an attempt to show that his mind worked at a different level than ours or probably the effect LSD has on you, Jobs has been shown to be acting a bit weird at times. But his trip to India and meeting Steve Wozniak (Josh Gad) at Atari leads our protagonist to the task he was chosen for, founding Apple Computers Inc.
What starts off as a venture in his parent’s garage soon grows into a large business fuelled by the Jobs’ passion for his products and ingenuity. Company loyalists face bullying, get abused for not believing and even get fired from their jobs as they become victims of his addiction to perfection. As the company grows bigger, so does the clout of people around Jobs, including the entry of John Sculley (Matthew Modine) whom Jobs allures from Pepsi and the game of boardroom politics begins. Later disappointing sales and Jobs’ over ambitious plans, combined with Sculley’s expertise of managing the members of the board, result in a forced exit for Jobs from the company he founded. What follows after wards is the fall of Apple, rise of Jobs outside the company and finally his return to Apple in 1997. However, the movie fails to show the hardships Jobs faced after his ouster from Apple and the effort he put in to regain what he had lost. Instead of giving credit to the fighting spirit called Steve Jobs, this movie simply portrays him as the ‘Chosen One’ who seems destined to return and magically invent the iPod, the Macs and the iPhone (Speaking of which, you will not really see Jobs holding the iPhone in this movie since the narrative ends with his return to the company). Overall, the story of Jobs is pretty one sided and does not draw enough mileage from the iconic name or his life. It is more about Apple and how erratic a boss Steve Jobs was, with extravagant plans and his abusive nature. While Kutcher does look a lot like Jobs in his youth, there are scenes when you see Kutcher on screen and not Steve Jobs, which is very disappointing. 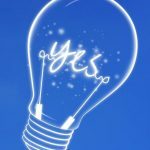 Never the less, if you are an Apple fan or more so, an admirer of Steve Jobs, for what he means to the world of technology, you are going to like this movie. Director Michael Stern is the first one to have gotten his act together but we can be rest assured,other directors too will follow suit soon and there will be better bio-pics on Jobs. What we must acknowledge is the director’s courage to show the darker side of Jobs and still try to woo the crowds.